Join The Taylor Family Foundation (TTFF) in celebration at its annual Day in the Park fundraiser scheduled for Sunday, August 25th at Camp Arroyo in Livermore. Proceeds support The Taylor Family Foundation’s mission to preserve the wellness and enhance the quality of life for children in Northern California living with life-threatening and chronic illnesses, developmental disabilities and youth at-risk through unique therapeutic experiences and support. The event will include noted celebrities, including local news personalities ABC7/KGO TV’s Cheryl Jennings and Mike Nicco. Doug McConnell will be on hand along with radio personalities Jim Hampton from KKIQ/KKDV, Sue Hall of 96.5 KOIT and the San Francisco Bonneville Radio Stations and KCBS Food & Wine Editor, Narsai David. TTFF continues its commitment to providing financial and emotional support for children and families in the community who are in critical need. TTFF supports these families in medical crisis through grants that provide children with clothing, pay for funeral expenses, and pay for medical devices. Sophie’s Place, TTFF’s mobile music therapy program in partnership with Wells Fargo and the Forever Young Foundation, brings music therapy to camp and those who are homebound or patients in Northern California hospitals. This year’s auction fundraiser features gourmet food, wine, and beer from some of Northern California’s top restaurants, wineries and breweries. Priceless and rare live auction items include private chef dinners and sports packages, red carpet events, luxurious vacations and other glamorous packages. Individual tickets are $250 and tables of 10 are $3,000 for General and $3,500 for Preferred. For tickets/tables for Day in the Park, please visit www.ttff.org or call (925) 455-5118. 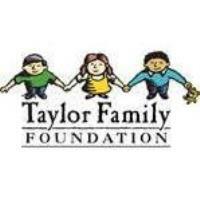 The Taylor Family Foundation, founded by Elaine and Barry Taylor in 1990, is a 501(c)(3) non-profit organization. Camp Arroyo is a beautiful residential camp serving children yearround as a place to explore, learn and grow in an ideal outdoor setting. 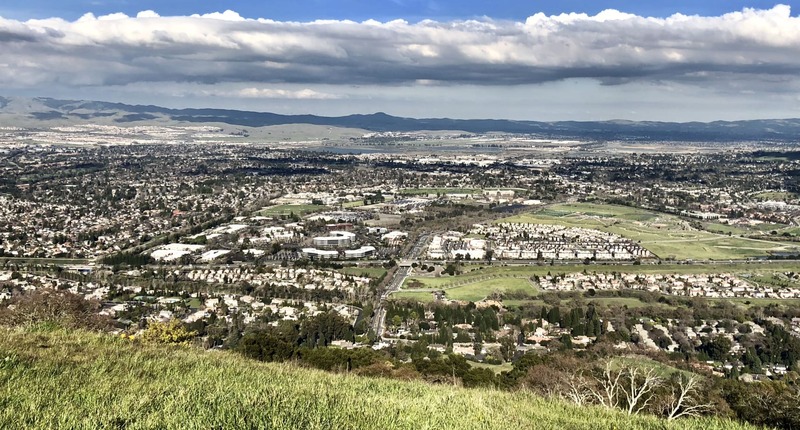 Nestled in the hills surrounding the 138-acre Del Valle Regional Wilderness in Livermore, California, the camp was formally opened in 2000 in partnership with the East Bay Regional Park District and serves thousands each year.